2010 saw the beginning of development of my first "professional grade" indie game UfoPilot : Astro-Creeps Elite in collaboration with artist Jonas Dahlin. We published UfoPilot : Astro-Creeps Elite on BeamDog on the 8th of March 2011. 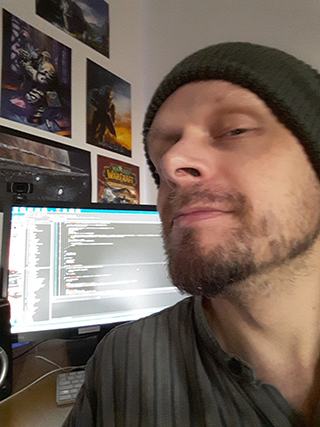 I started my games company nornware AB in early 2011 as a platform for all my current and future games. In addition to UfoPilot : Astro-Creeps Elite I released a new and improved version of UfoPilot : The Phadt Menace - Special Edition in August of 2011.